The yumminess is unbearable! Use the natural sweetness of mangoes & papayas for a quick & easy jam. I infused mine with a simple syrup with habaneros for a subtle kick! Dice the mangoes & papaya into small cubes then add them to a large pot. Slowly heat the fruit on medium so the cooled down. You don't need to add water because the fruit has its own juices. After about 10 minutes, add the corn starch & sugar. Stir to combine. Stir occasionally until the fruit boils down, sort of mushy. 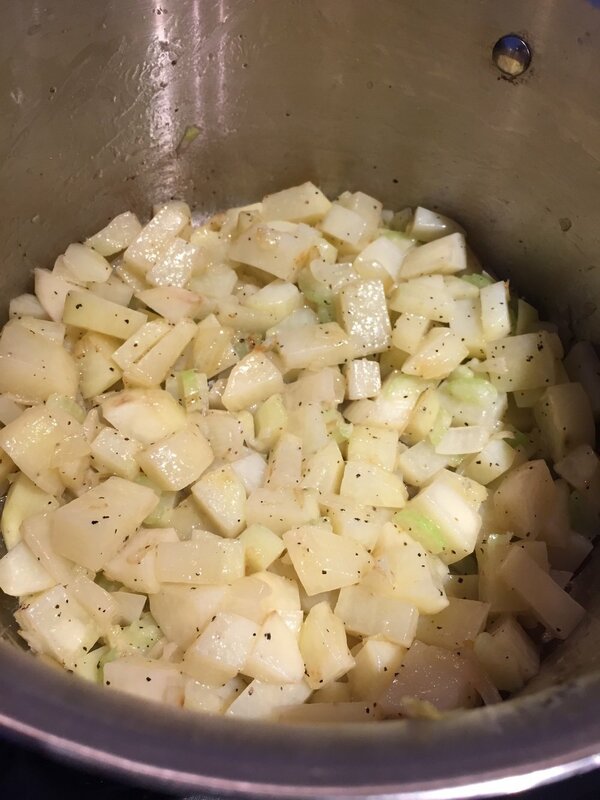 After about 30 minutes, use an immersion blender to smooth out the fruit so it only has a few small chunks left. In another small pot, make a simple syrup with the sugar, water & habanero. Add the syrup in the pot with the jam & stir to infuse the jam with habanero. Once the consistency is thick & jam-like, turn off the heat & let it cool. Refrigerate & enjoy for up to 2 weeks. Crispy, fluffy, garlicky goodness! Naan seemed so untouchable before - the Indian bread that you can never replicate at home. But today I tried making it & I was pleasantly surprised! 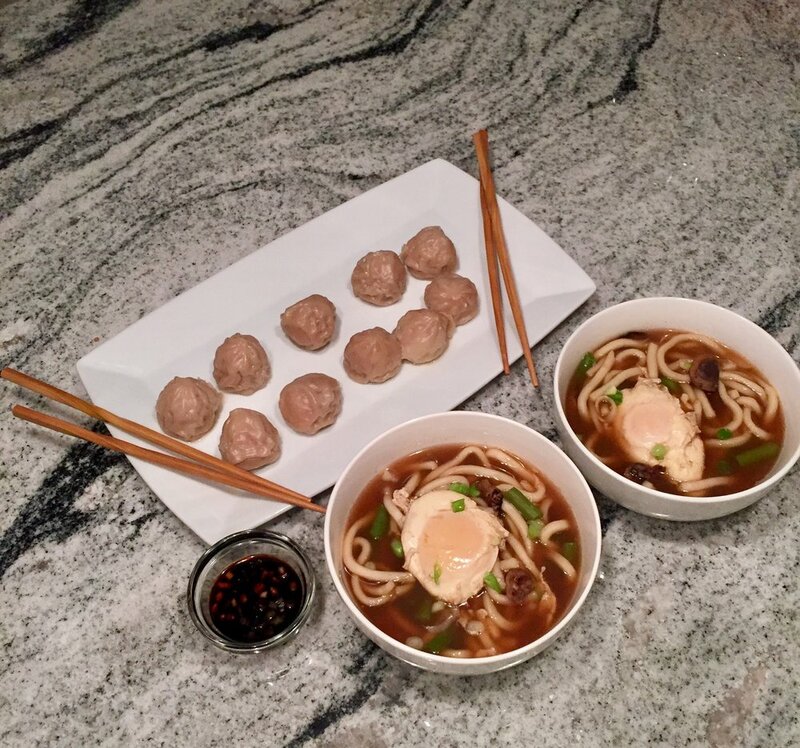 Really easy and really delicious! Put the warm water in a measuring cup with the packet of yeast & the sugar. Stir to combine, then set aside for the yeast to activate. Use a small bowl to melt the butter & combine with the minced garlic. Add parsley flakes also. In a large mixing bowl, combine the flour, granulated garlic & some parsley flakes & mix to combine. Once the yeast is bubbly (~10 minutes), add the olive oil & yogurt to it. Stir until the yogurt dissolves. Pour the yeast mixture into the bowl with the flour & start kneading. Take more dry flour if you need to. Once the dough is formed, cover the bowl with a paper towel & set it aside to rise. I put mine in a microwave (leave it off though). Leave it to rise for about an hour. Take the dough out & break pieces off a little larger than golf balls. Heat a large cast iron skillet on medium-high heat. Roll out the naan using a rolling pin. Pour a little vegetable oil in the skillet, then place the naan in the middle. Let it bubble up for about 30 seconds then flip. Once you flip the naan, brush on the garlic butter mixture. Use tongs to remove the naan once it's cooked on the other side. Repeat with all the other naan. 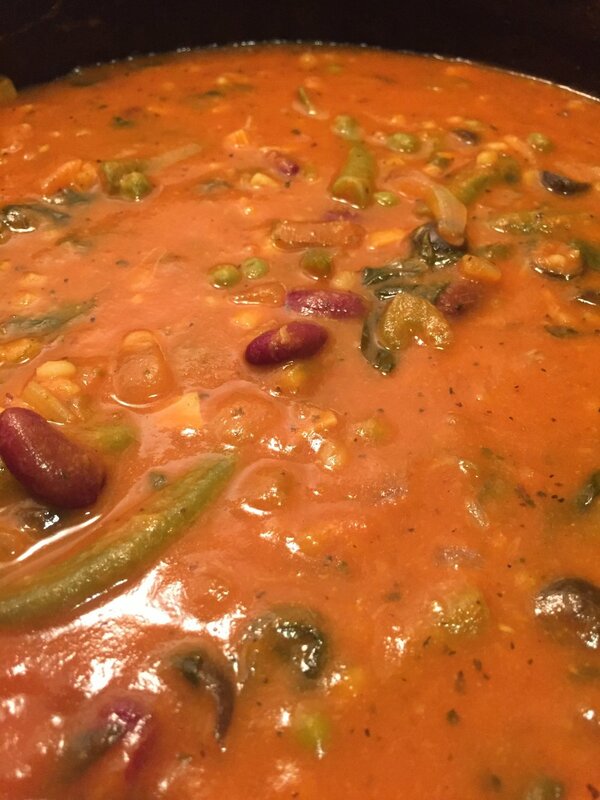 Enjoy with paneer makhani or your favorite curry! I used to think making pasta from scratch was too ambitious - especially since I don't have any pasta extensions to help with the shape. Then I decided to try making gnocchi... so incredibly easy, fast & delicious! Plus you can season it however you want and explore all sauce options! Peel the potatoes & boil them in lightly salted water until soft & mashable. 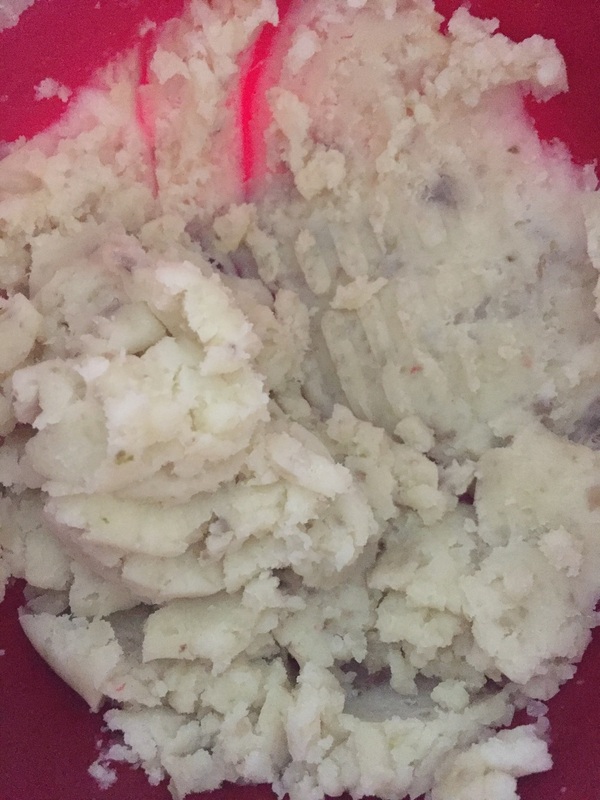 Drain the potatoes & mash them until smooth. Add the flour & egg. Mix with your hands so the mixture becomes a dough. Lightly flour a cutting board or table top. 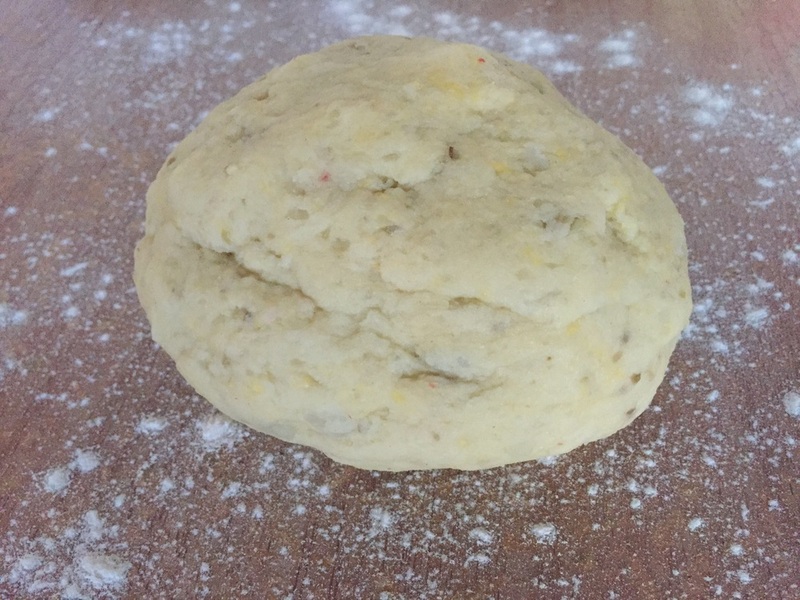 Place your ball of dough on the surface & break off a golf ball size. Roll the dough ball into a log, about 1/2 inch thick. Cut 1/2 inch pieces from the log. 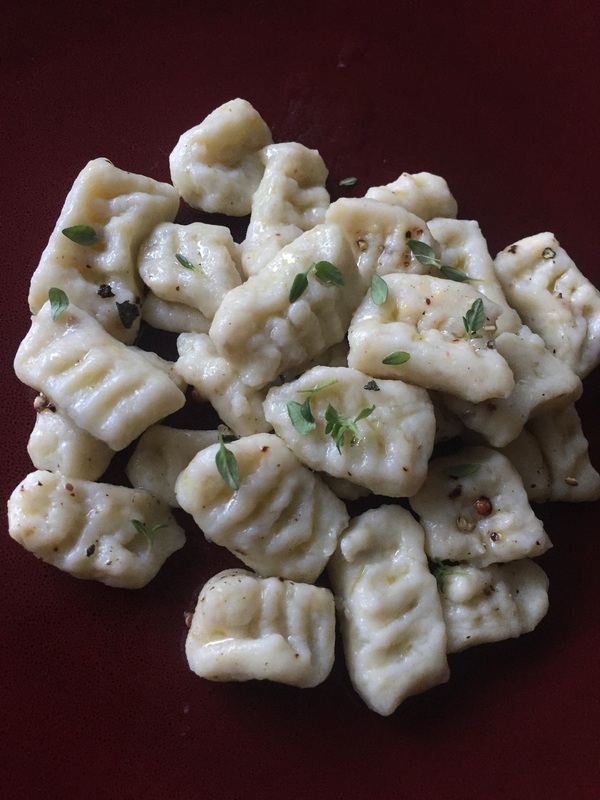 You can decorate them by lightly flouring the back of a fork & pressing it into the gnocchi to form a design. Poach the gnocchi in salted water until the pieces float to the top. Drizzle the truffle oil on the mixture & sprinkle in pieces of the sage. You can add salt & pepper at this time.. maybe even some fresh thyme!